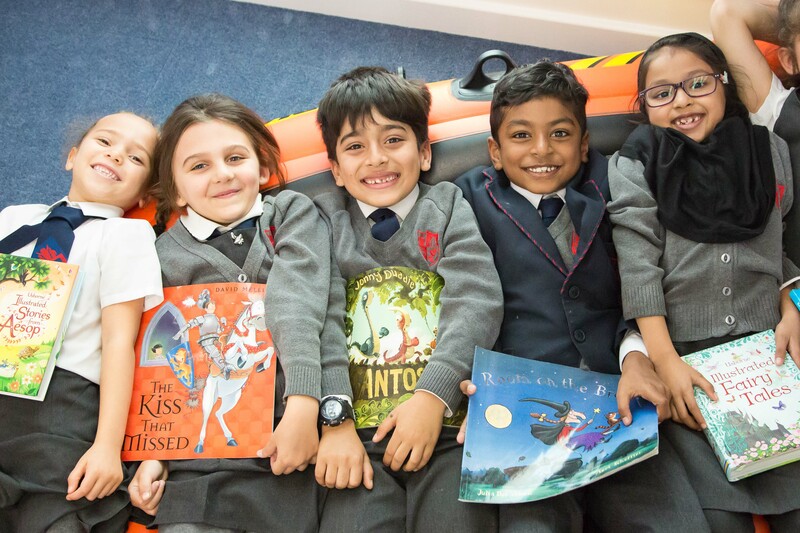 As all the schools within the Bellevue Place Education Trust are new schools, this means that there is a gradual growth of pupils every year until the school is full. Our first school will be full in September 2019 and the last to be build, Deer Park School, is not expected to be full until September 2024. This means that all the schools with completed buildings will have vacant space for a number of years. The Trust has developed a number of relationships with children’s charities that are seeking office accommodation for a temporary period, or to reduce their overheads for a few years. The income for these rental agreements will go into a BPET Enrichment Fund, to invest into staff development and pupil enrichment opportunities across the Trust. Our proud partners who we work with to develop this fund, are listed at the end of this page. This three day programme is for emerging leaders, focussed at our new Assistant and Deputy Heads – who are looking to further develop their leadership and management skills. The programme will support the drive for improvement and successfully develop leadership knowledge, skills and confidence. As part of the programme participants will develop a school based leadership project to focus and apply their learning. This will relate to areas for development from their own school development plan. lead a change in your school, developing a school based and practical leadership project. Programme Facilitator is Nigel Battey, who has worked with the BPET schools for over three years, with leadership development support. 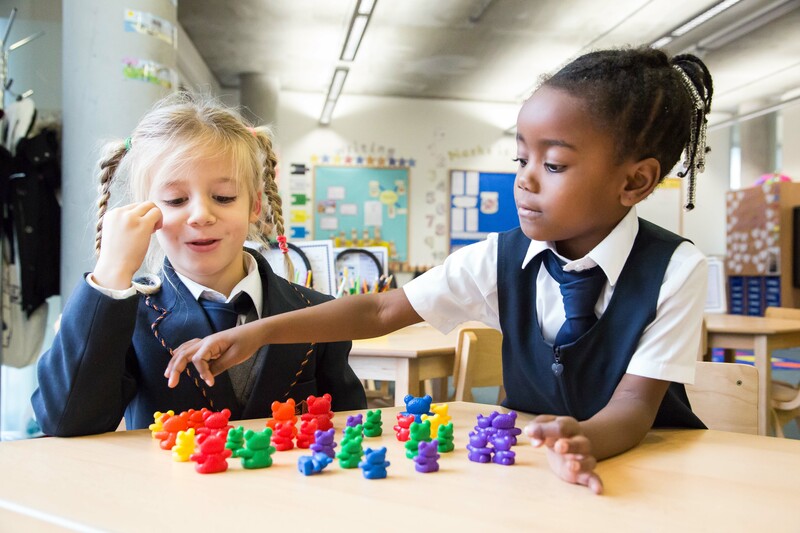 BPET works with a maths consultant, Robert Wilne, to develop the maths teaching in BPET schools to be the very best it can be, rather than in response to an issue or problem. Providing teachers and class based staff with strong professional development to embed long-term mastery of maths. 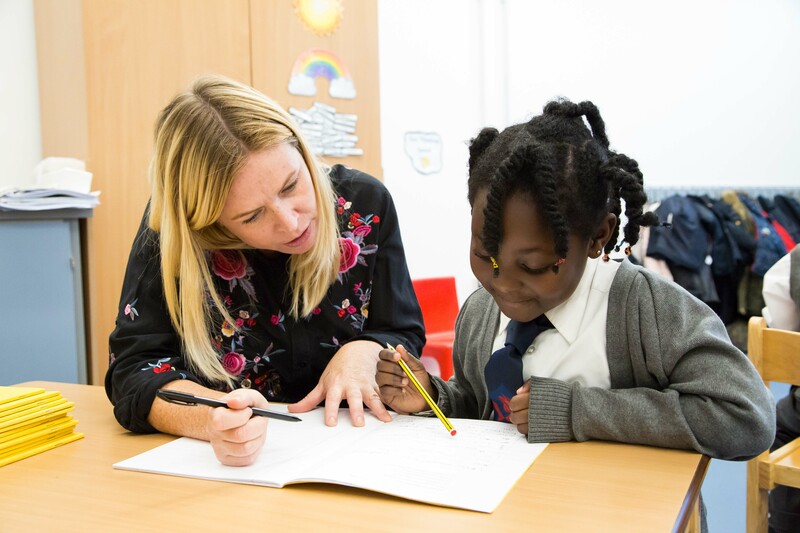 Pupils will succeed in maths (in particular, at end-of-key-stage assessment points), and also they will enjoy it, and be confident with it, and will go to their secondary schools ready for continuing success. discussing with the teachers and the headteacher what training they feel they need. A report is provided to the headteacher, including relevant evidence from the discussions and activities during the day. In addition, Robert brings together the maths leads four times a year and also feeds into the Trust-wide INSET day in January. Trustees have set a target for all schools to become accredited Thinking Schools over the next three to four years and have invested in the training of staff, starting with Thinking Maps training in March 2017. Within each school, Thinking Schools Coordinators are allocated the task of supporting teachers to have Thinking Schools techniques in all lessons, supporting pupils’ problem solving and approach to tasks. 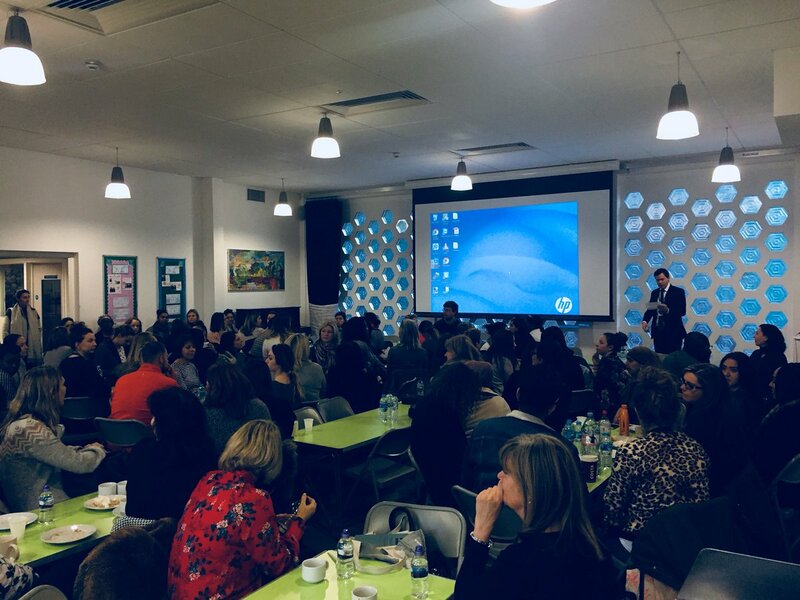 On 9 November 2018, Rutherford House School is delighted to host a Thinking Matters Hub Conference, which has previously been hosted at Kilburn Grange School and Whitehall Park School. The day conference was organised by Richard Cummins CEO of Thinking Matters and brought together Thinking School leaders from schools across the country. The second strand of Thinking Schools the Trust as chosen to develop is Philosophy for Children (P4C). Headteachers and Thinking Schools leads attended training in early March 2018, that we were delighted to be delivered by Roger Sutcliffe, former president of Sapphire, who oversee the P4C development. Topics of the training included ‘Philosophical questioning – what it is, why it is important in education, and how to cultivate it’. This is now being rolled out through our schools, with the aim of 1 hour of philosophy a week within the schools. The Trust holds annual shared Inset days every January which bring together all staff from across the Trust. This is an opportunity to share best practice and new ideas through a structured training programme that includes; Thinking Schools approached, Developing Outstanding EYFS Practice, Read, Write, Inc. Training, Talk for Writing, Subject Leader Training, Developing the Computing Curriculum, Engaging Learning Environment and many more. This January 2018 we also used this fund to provide training for middle and senior leaders for a session for Leadership Impact and Influencing, delivered by React Learning. In addition, NB Learning, a well-regarded education consultancy, is running a session on Developing Middle Leadership and Growth Mindsets for our staff. We are planning the training for the next INSET on 7 January 2019, with an exiting agenda for all the staff cross the Trust to benefit from. The enrichment fund is providing an exciting opportunity for sports competitions between the Trust schools. All schools compete in their local areas and we are looking at how the schools can compete across London, with the possibility of a BPET sports day at the end of the academic year. 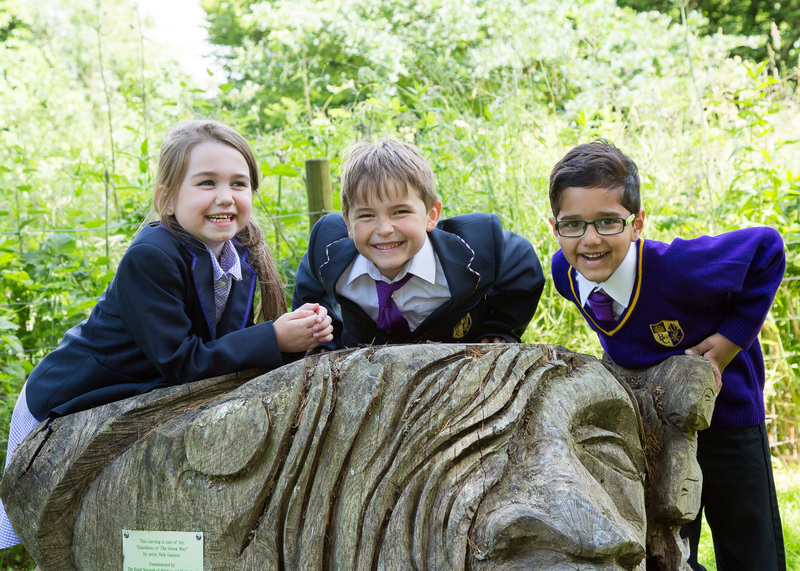 Based in Halley House School, the Royal Society for Blind Children aims to ensure blind and partially sighted children, from 0-25 years old, grow up with the skills they need to live a full, happy life. RBSC runs a full programme of fundraising events throughout the year which include the Blindfold Run and various half and full marathons. For more information click here. Based in Kilburn Grange School, The Compassionate Friends (TCF) is a charitable organisation of bereaved parents, siblings and grandparents dedicated to the support and care of other similarly bereaved family members who have suffered the death of a child or children of any age and from any cause. For more information on their work, click here. All staff in the partner organisations have a DBS check, to ensure that the safety of our pupils is not compromised through these arrangements.